We're hard at work on our pricing submission and transformation plan - but we want to hear what's important to you. Initially, our aim is to host 2100 conversations with our customers - from this, we'll host workshops and recommendation days across the region. Start by filling out our 2100 Conversations survey. The 2019 Victorian duck hunting season opens on Saturday March 16 and GMW reminding those taking part to familiarise themselves with designated hunting areas at our lakes, dams and reservoirs. GMW is warning the public to avoid direct contact with water in Lake Eppalock, Cairn Curran Reservoir, Tullaroop Reservoir and Waranga Basin after monitoring detected high levels of blue-green algae. 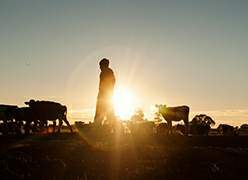 To help our farmers, we've teamed up with Murray Dairy to create a series of 'how-to' videos for water management. The previous version of our GMW app was experiencing a number of bugs, so we’ve launched a new version to solve the issues! Download from the Google Play Store. Find out more. Our Storage Levels page is updated on a daily basis. Determination information is provided by the Northern Victorian Resource Manager. Visit the NVRM website. We have developed a Strategic Plan to set the direction for our business. Learn about why we're doing this and how to be involved. 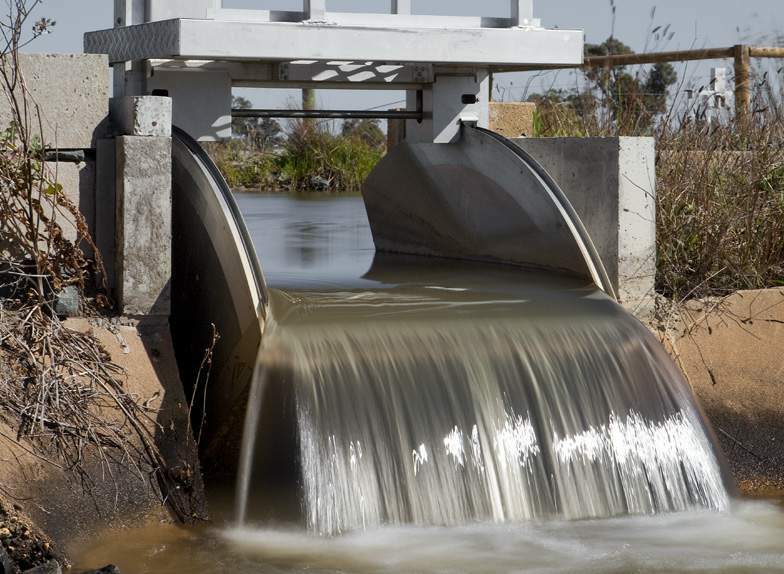 The Connections Project is creating a world-leading water delivery system in the Goulburn Murray Irrigation District. These handy guides and waterway maps give visitors an overview of water storages, facilites ansd safety guidelines. Torrumbarry Weir’s Lock 26 remains closed following a thorough investigation and assessment of necessary repairs. The 2019 Victorian duck hunting season is set to open on Saturday March 16 and GMW is reminding those taking part to familiarise themselves with designated hunting areas at the water corporation’s lakes, dams and reservoirs. 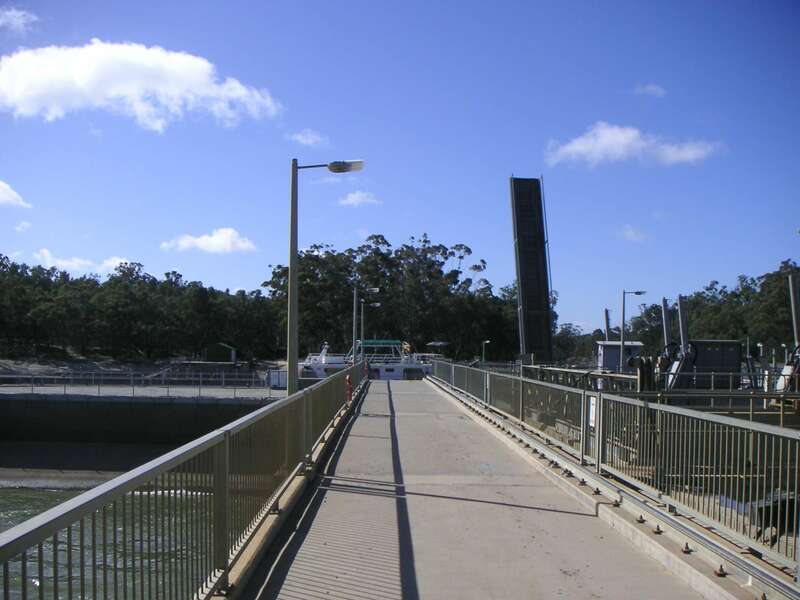 GMW is warning customers and the public to avoid direct contact with water in Cairn Curran Reservoir after monitoring detected high levels of blue green algae. GMW is warning customers and the public to avoid direct contact with water in Waranga Basin after monitoring detected high levels of blue green algae. GMW is warning customers and the public to avoid direct contact with channel water in Rochester Irrigation Area and Central Goulburn Irrigation Area channels 7, 8 and 9 after monitoring detected high levels of blue green algae. 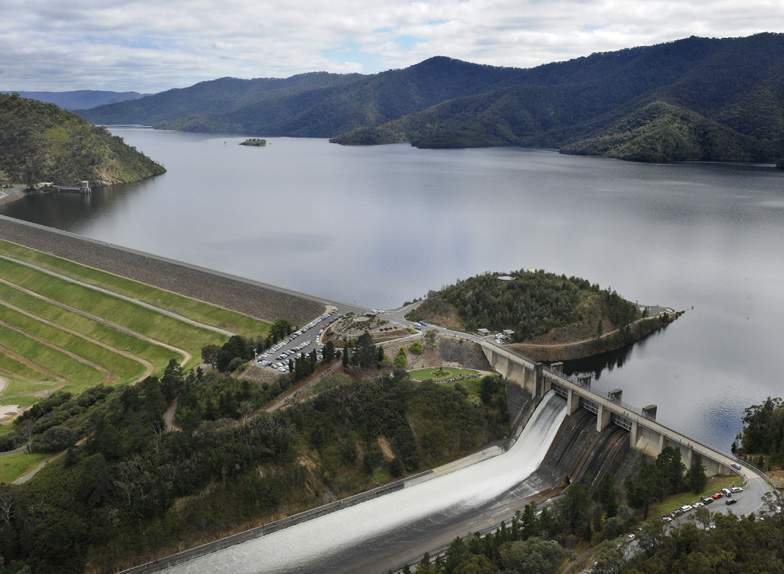 Water will be released from Lake Boga next month to meet Murray River customer demand.